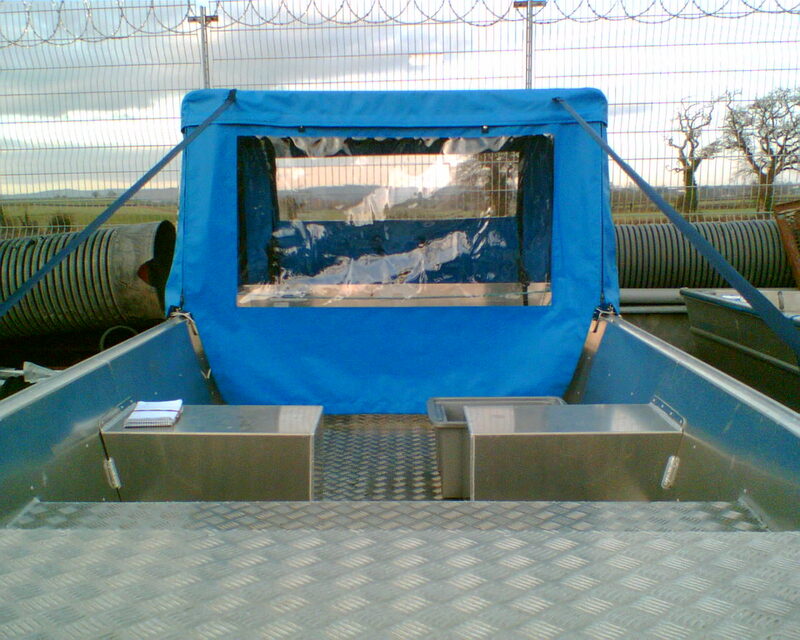 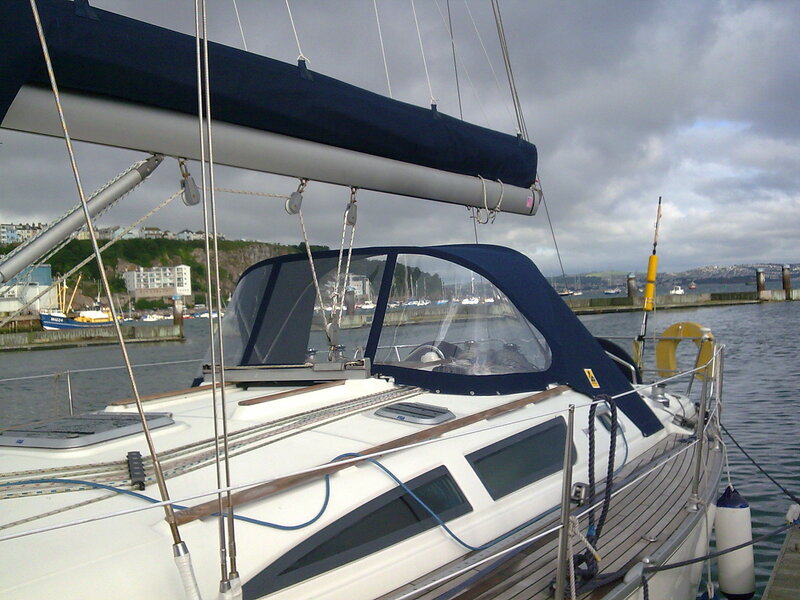 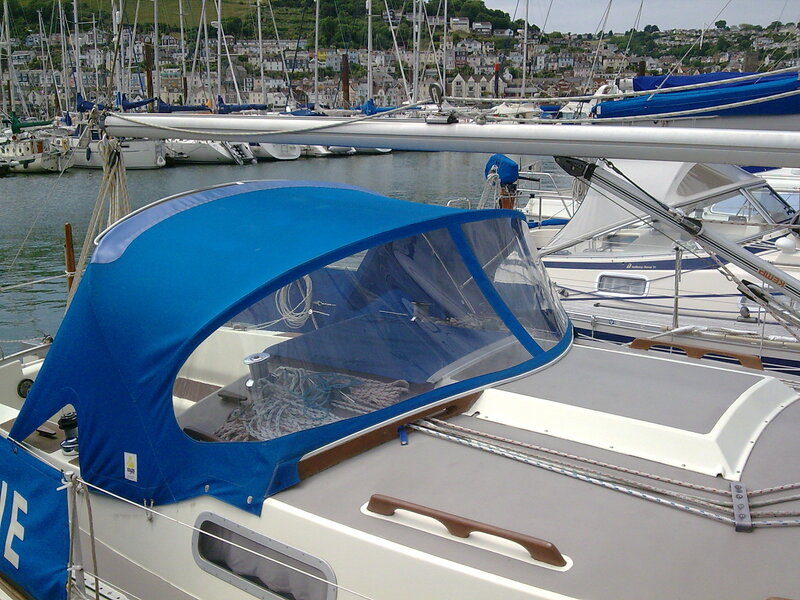 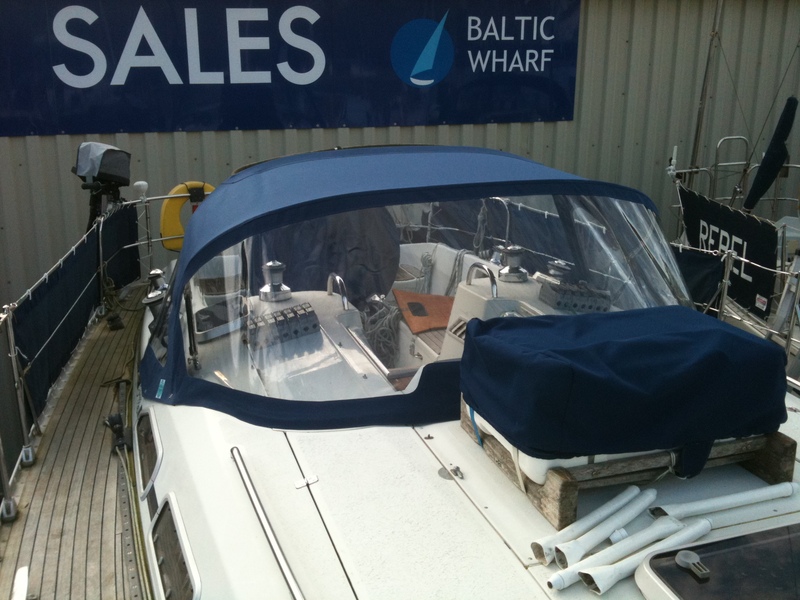 Aquacovers – 25 Years experience of making top quality bespoke covers for Boats throughout Devon. 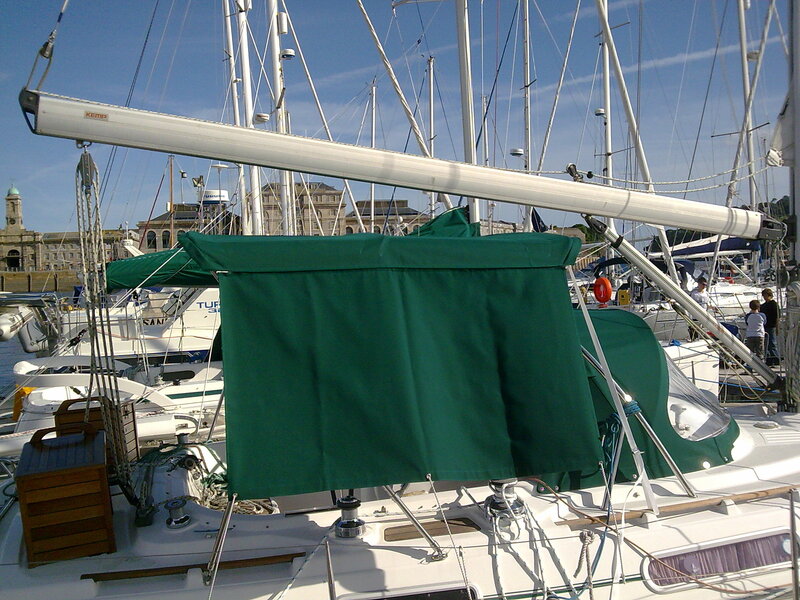 Sunbrella, Sauleda,Top Gun, Weathermax, Crystal view window and Stamoid. 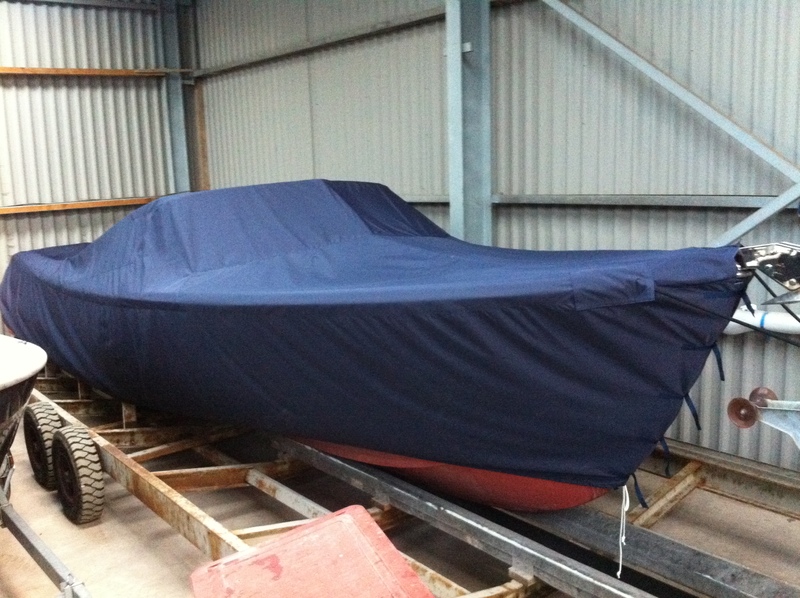 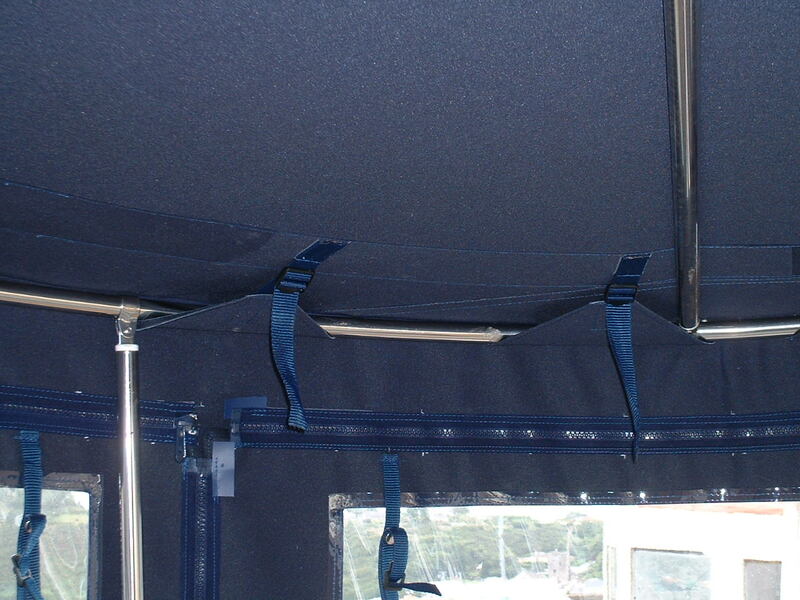 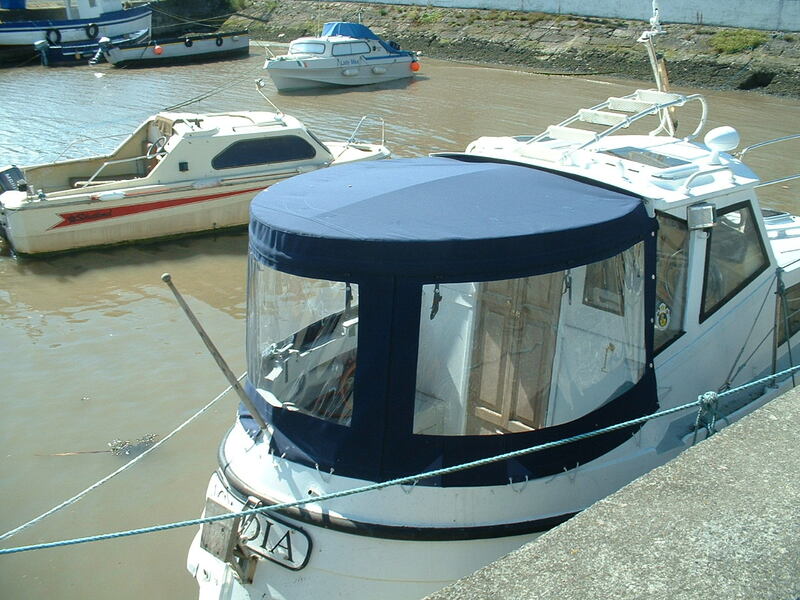 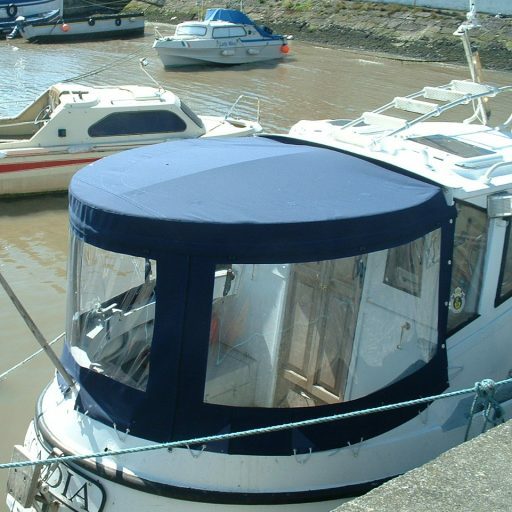 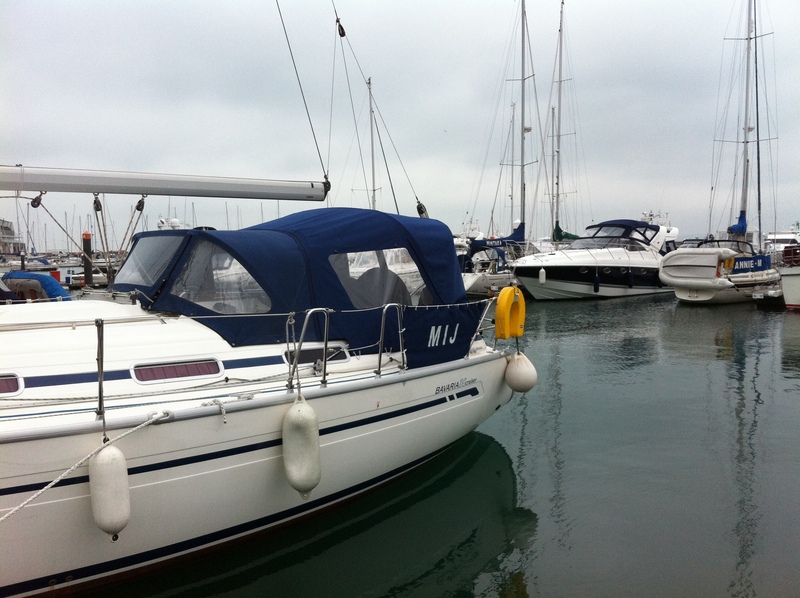 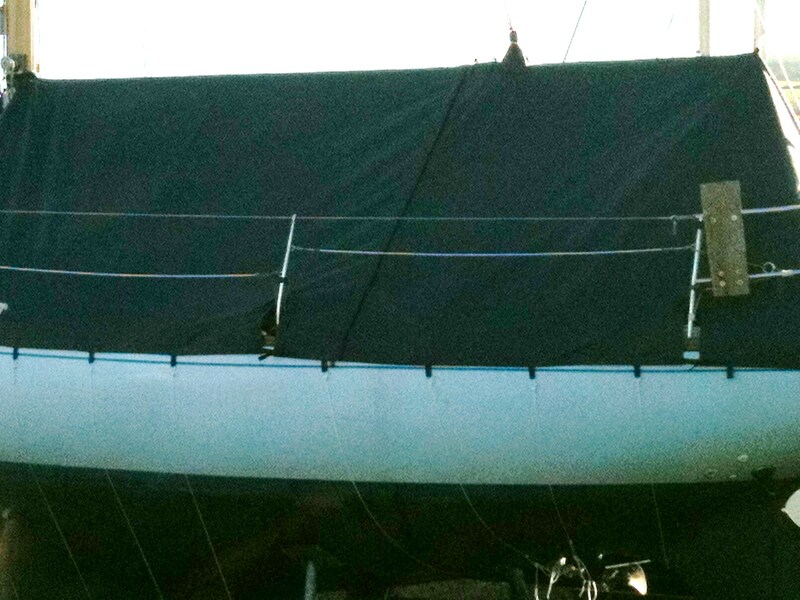 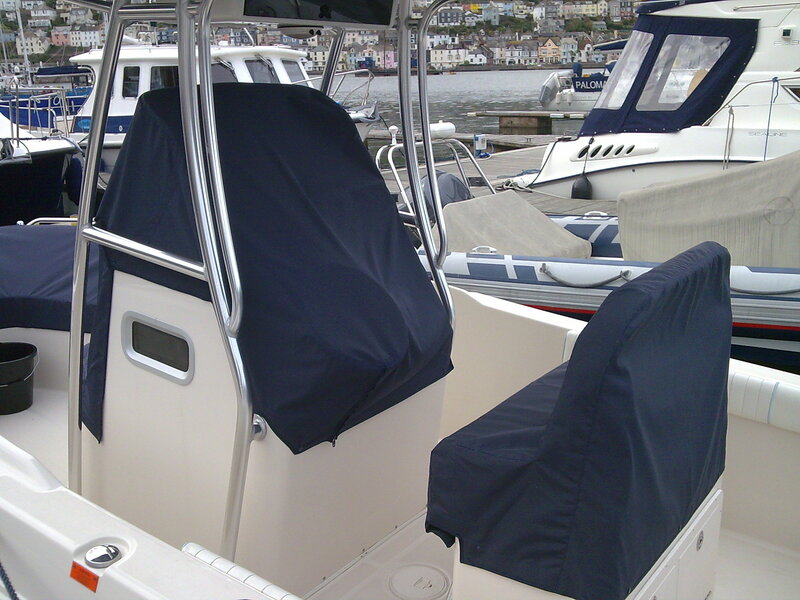 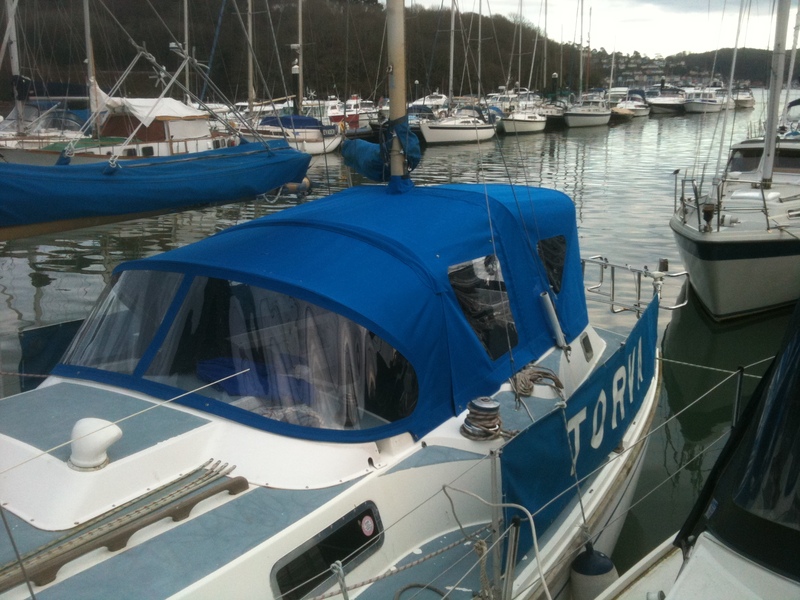 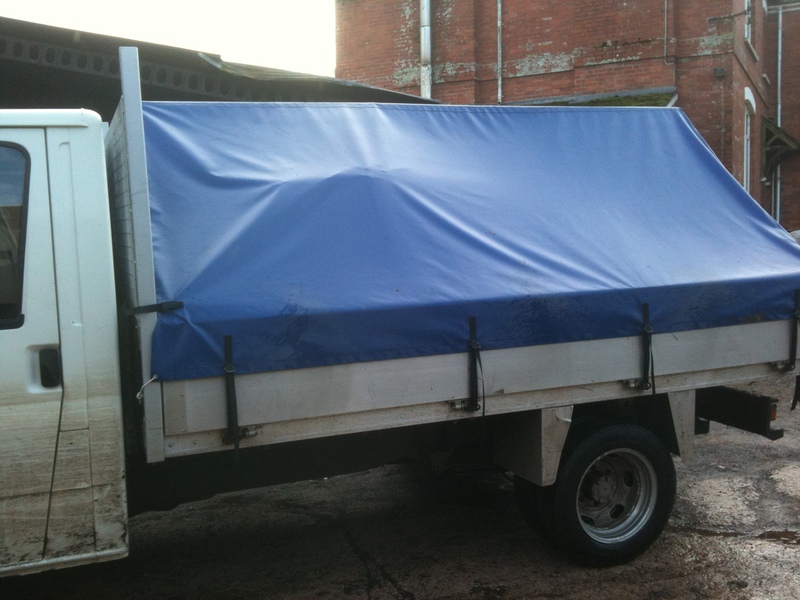 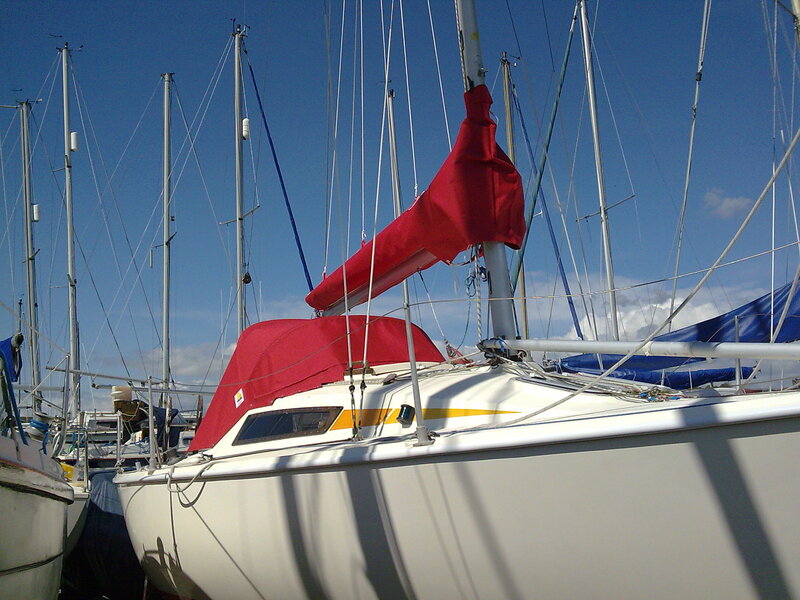 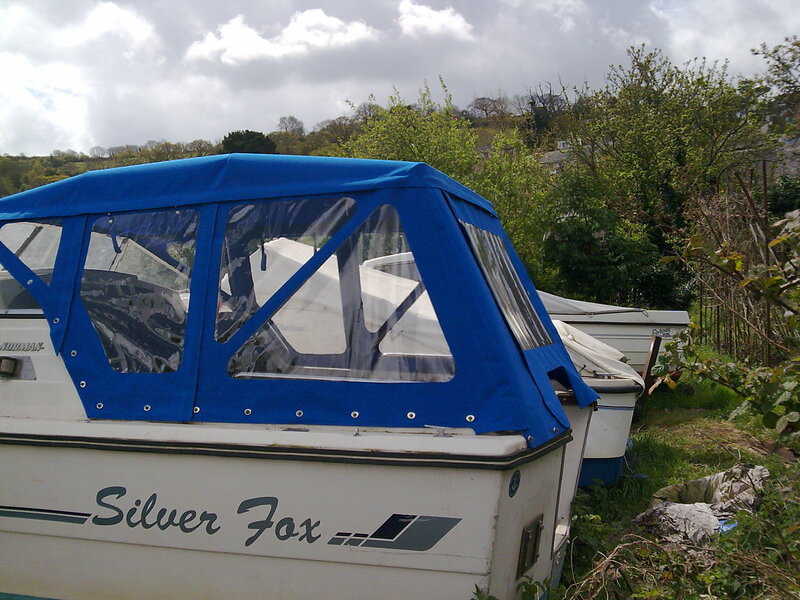 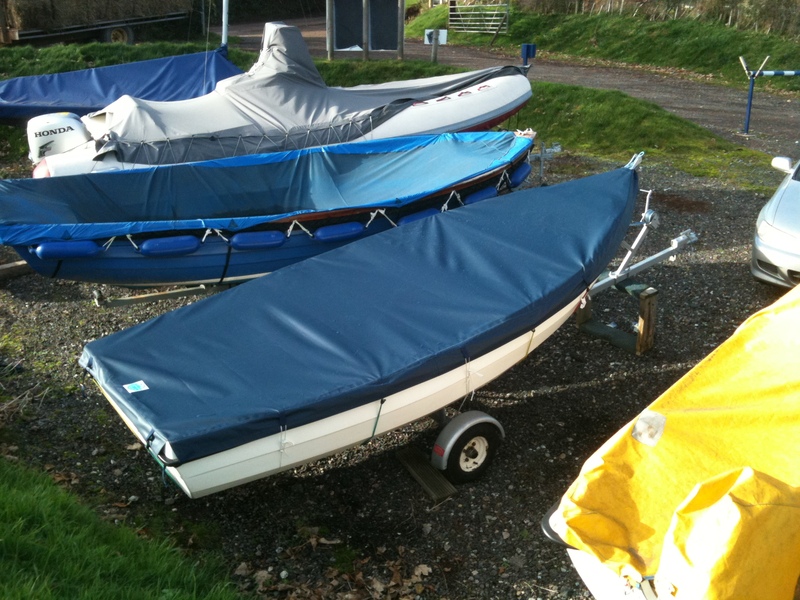 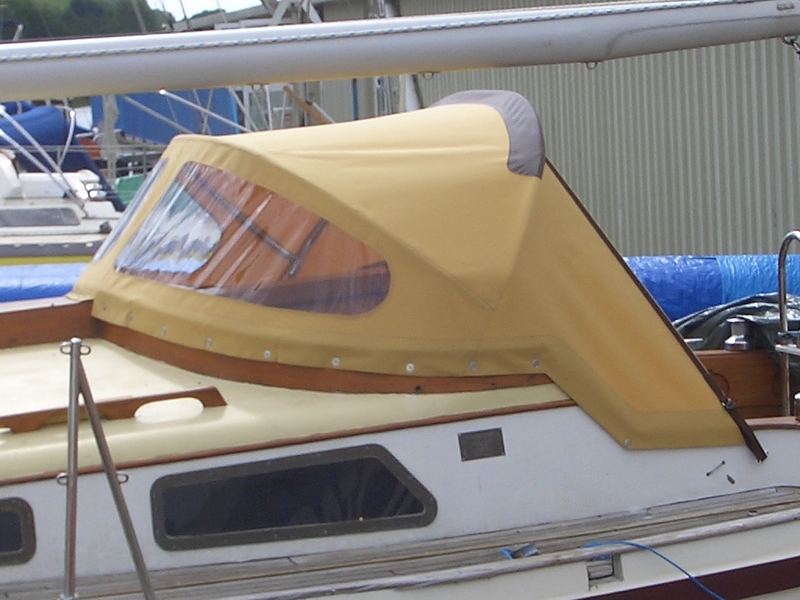 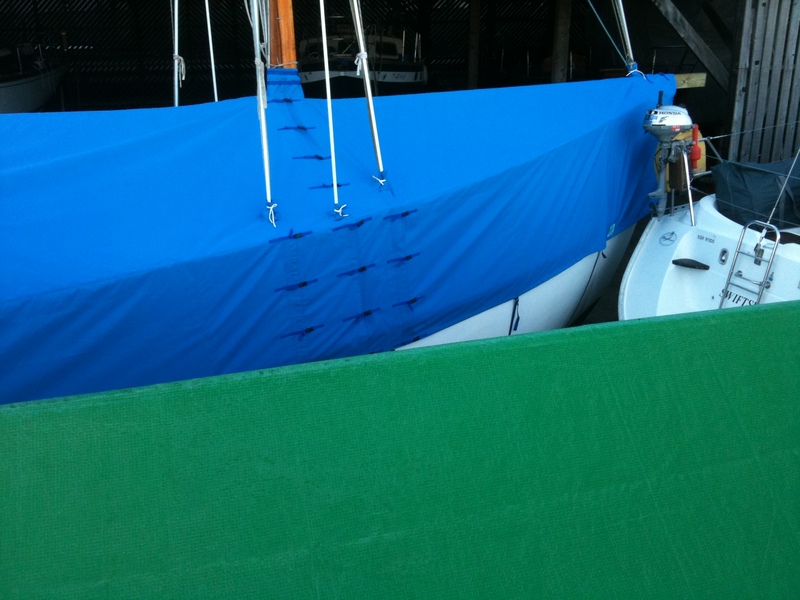 We are making covers for boats in Torquay, Paignton, Brixham, Kingswear, the river Dart and Teignmouth regularly. 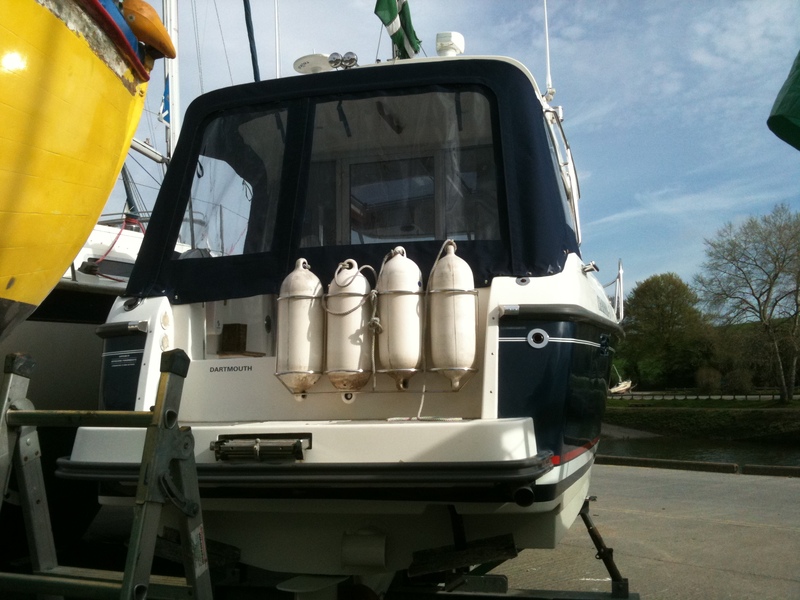 We are fully insured to work on the marinas.